1 Bedroom Flat For Sale in Cheltenham for Asking Price £100,000. 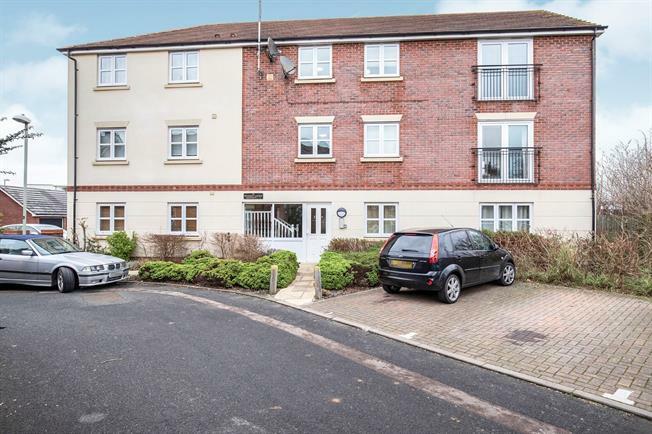 This purpose built ground floor apartment consists of an entrance hallway with built in storage, family bathroom with shower over bath, double bedroom, and a open plan living room and kitchen. 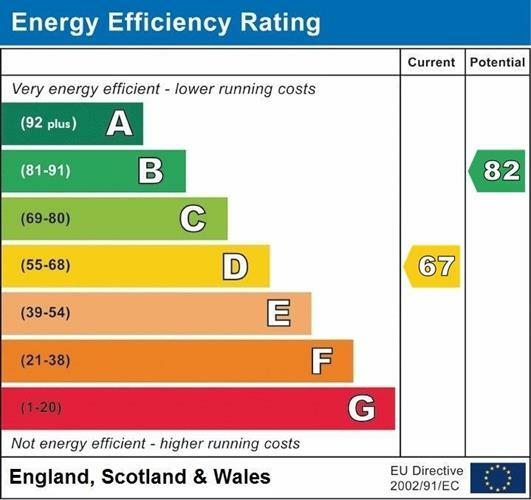 It further benefits from electric wall panel heating, allocated parking and double glazing. Electric heater, carpeted flooring, built-in storage cupboards, painted plaster ceiling, ceiling light. Electric heater, tiled flooring, part tiled walls, painted plaster ceiling, ceiling light. Standard WC, panelled bath, shower over bath, pedestal sink, extractor fan and shaving point. Electric heater, engineered wood flooring, tiled splashbacks, painted plaster ceiling, spotlights. Granite effect work surface, wall and base units, stainless steel sink and one and a half bowl sink, integrated, electric oven, electric hob, recycle extractor, space for. Double glazed uPVC window. Electric heater, engineered wood flooring, painted plaster ceiling, ceiling light.